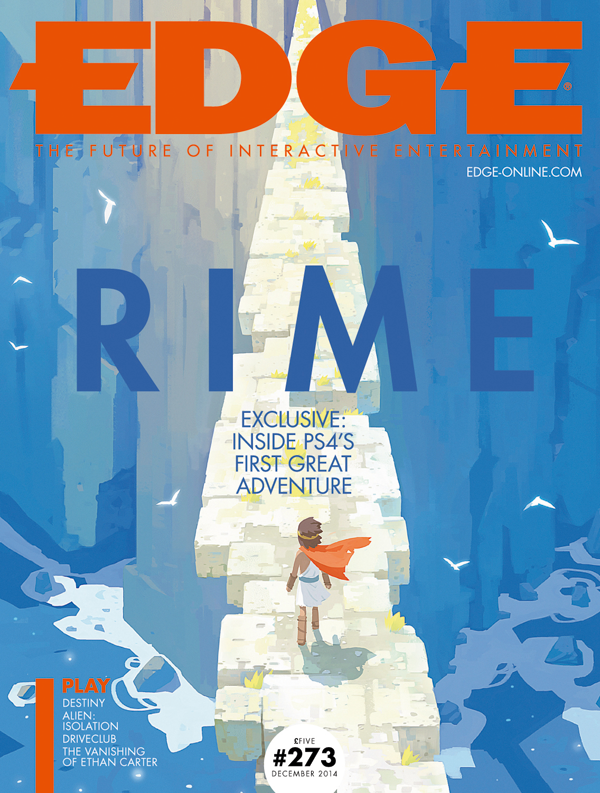 ← EDGE Issue 270’s out, and I’m in it! This entry was posted in Gaming and tagged campo santo, edge magazine, firewatch, mexico city, rock paper shotgun, the astronauts, the vanishing of ethan carter. Bookmark the permalink.